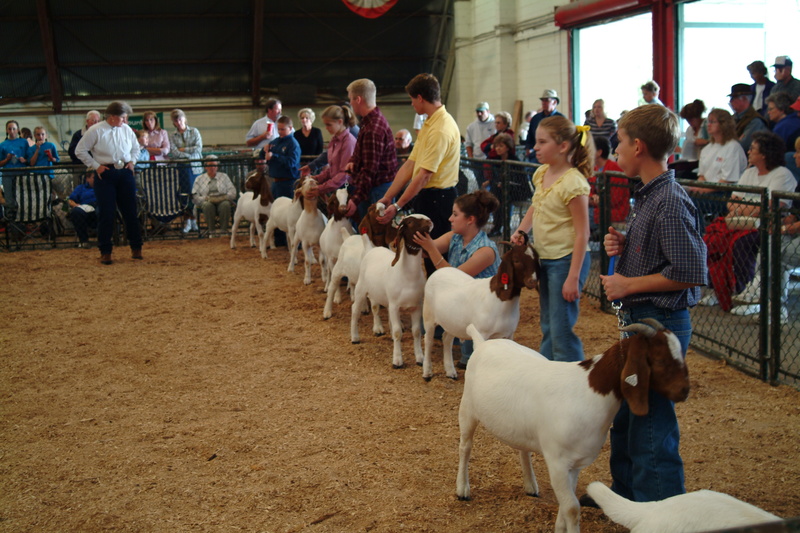 Is There a Market for Goat Meat in the US? Yes, There Is! 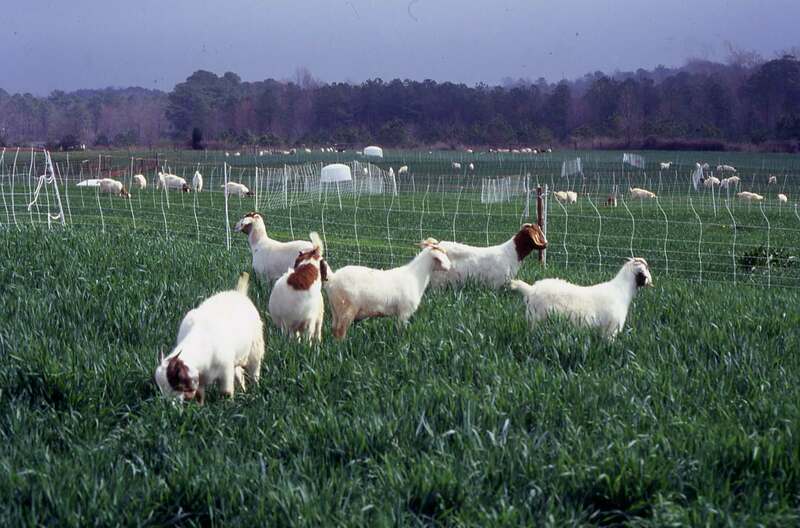 Although the current US market picture is disjointed and confusing, there is large and an unfilled demand for goat meat in the major cities of the United States, and especially in the population centers of the Eastern seaboard. 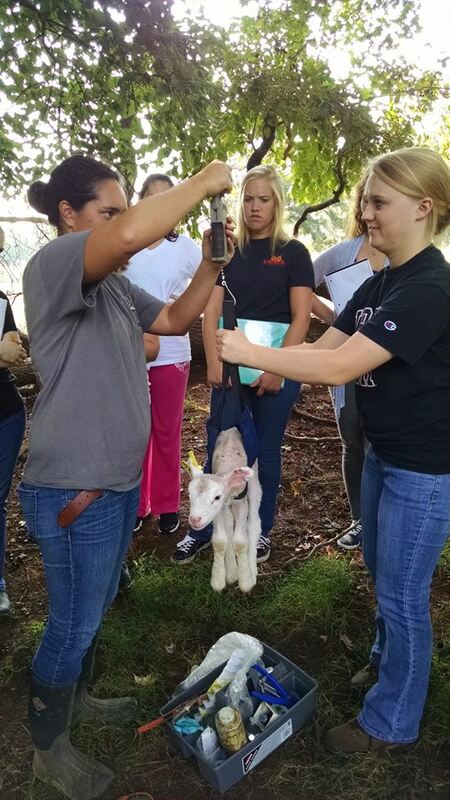 This increase in demand is linked to a growing segment of the population of North Carolina and the Eastern USA which represents ethnic groups who prefer goat meat in their diet. 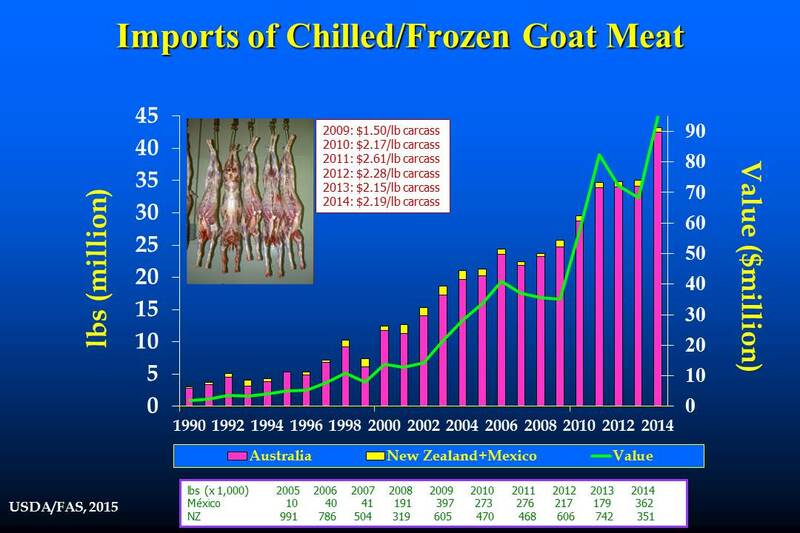 Since 1991, the United States is a net importer of goat meat. 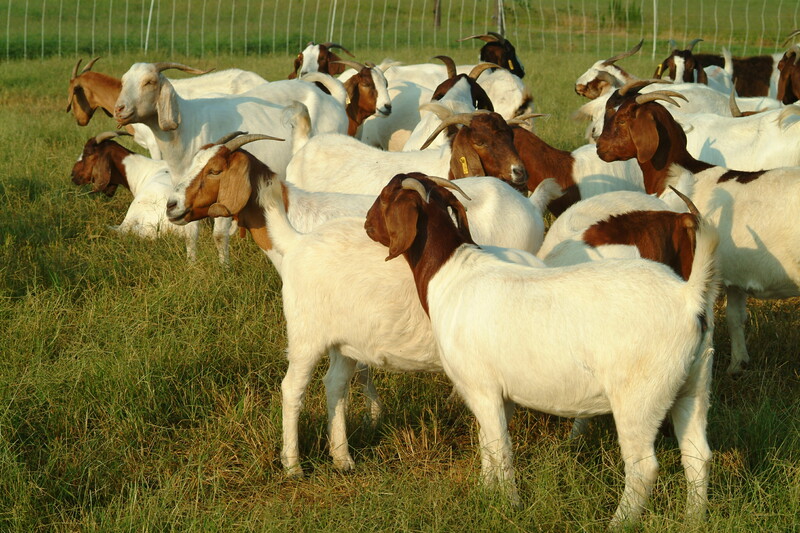 In 2014, 43,188 million pounds of goat meat were imported for a total value of $94.7 million, compared to 2,994 million pounds in 1990 for a total value of $1.9 million. The price per pound of imported carcass increased dramatically from $1.50 in 2009 to $2.17 in 2010 and peaked at $2.61 in 2011, then decreased to $2.28, $2.15 and $2.19, respectively, during the last 3 years. With the exception of 5 years, over 90% of the carcasses were imported from Australia. 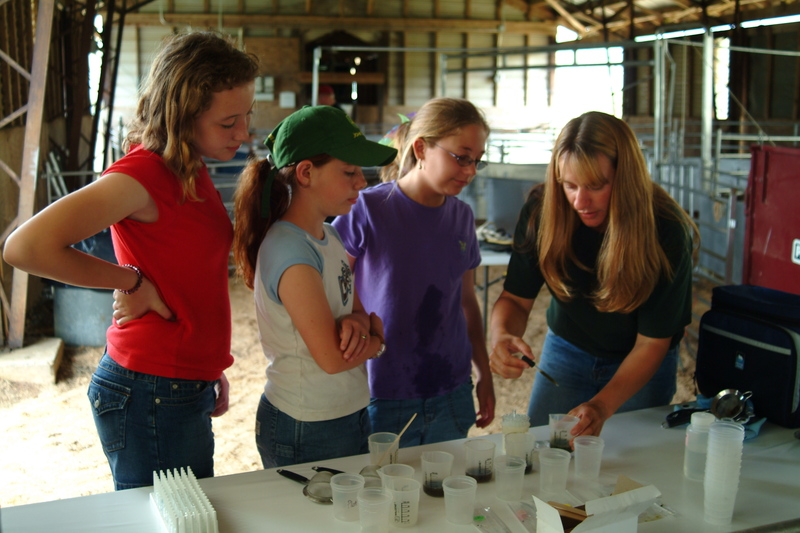 That trend has ranged from 96.1 to 98.3% during the last 9 years. 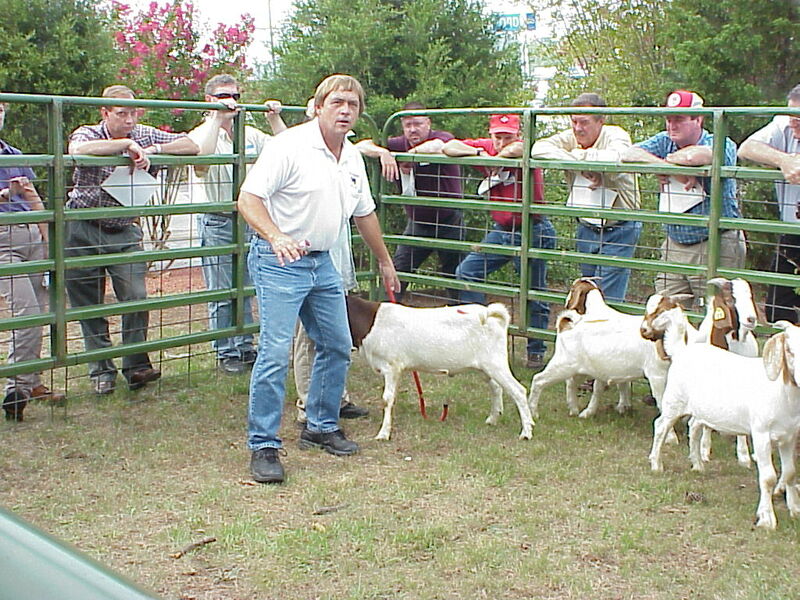 As mentioned, the demand for goat meat is ethnic based. 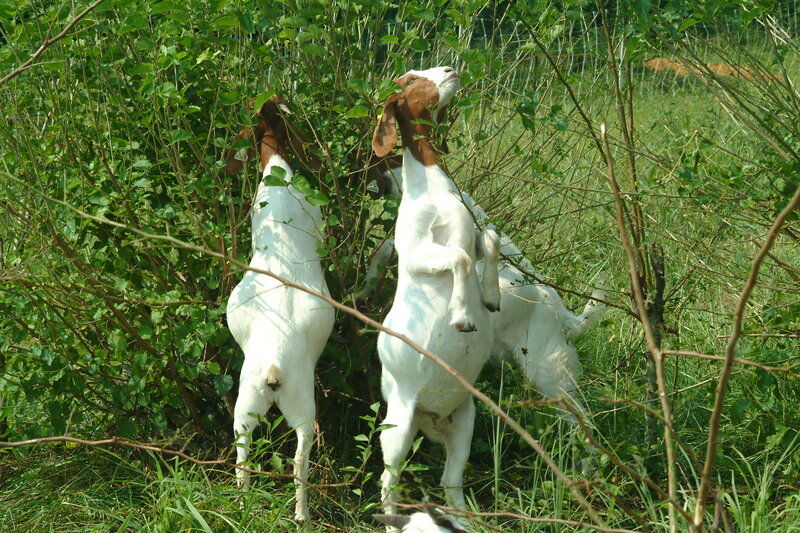 Nevertheless, there is an emerging demand for goat meat as a gourmet item. 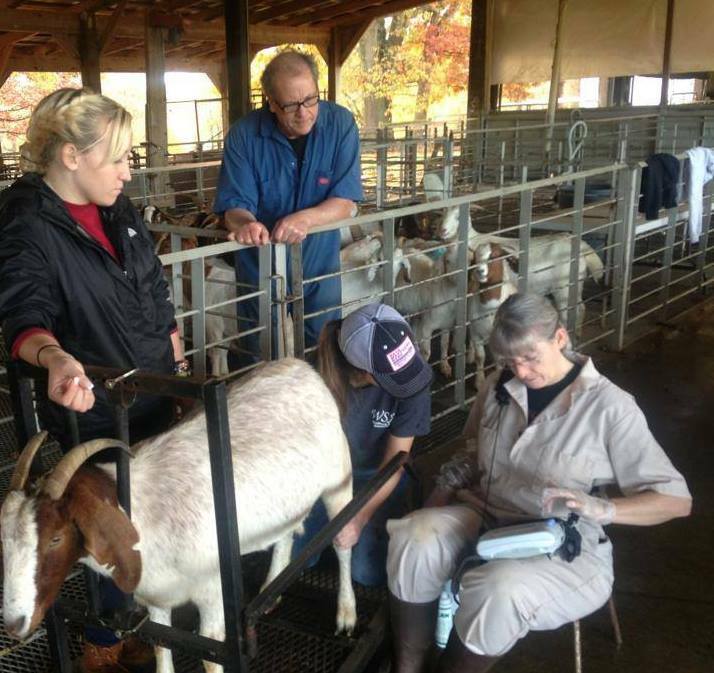 Some producers and savvy entrepreneurs market goat meat directly to consumers and upscale restaurants, and are getting a price premium for their products, compared to retail prices at the processing plant.